Friday, August 14, 2015, at 8:00 p.m.
Saturday, August 15 at 8:00 p.m.
Sunday, August 16 at 2:00 p.m.
Friday, August 21 at 8:00 p.m.
Saturday, August 22 at 8:00 p.m.
Sunday, August 23 at 2:00 p.m. 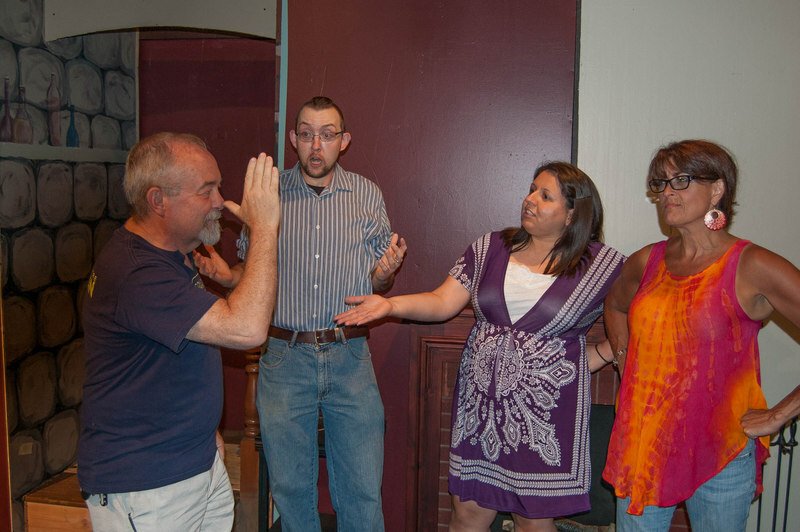 This hilarious play pits a father in law against a mother in a comedic succession of squabbles. Jerry Sloan is a successful writer of advertising jingles married to an equally successful lawyer. 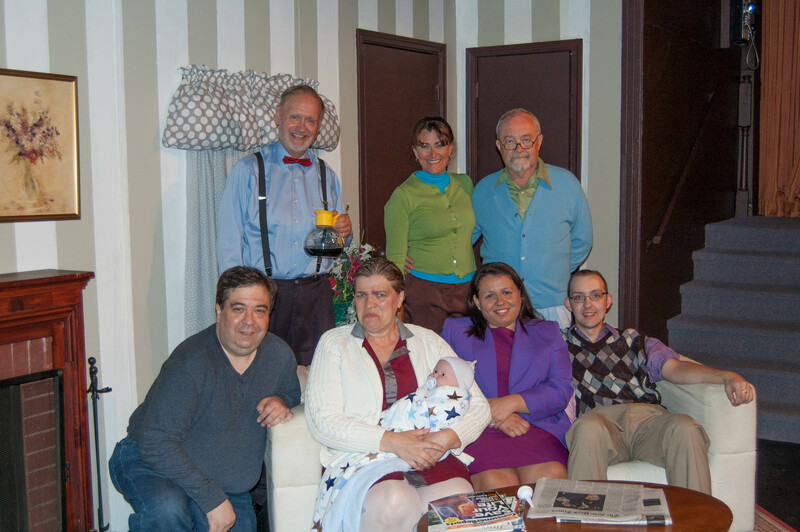 Living with the happy couple is the not so happy Abe Dreyfus, Jerry's curmudgeon of a father in law. Abe is a funny guy to the audience, not to Jerry. The situation is exacerbated when Jerry's mother Mildred looses her house in a fire and needs a place to stay. Abe and Mildred can't stand each other. This play is one hilarious confrontation after another until the heart warming finale in which the oldsters discover that, really, each is not so bad. Doors open 30 minutes before curtain. Refreshments are provided. Click HERE to download printable poster!